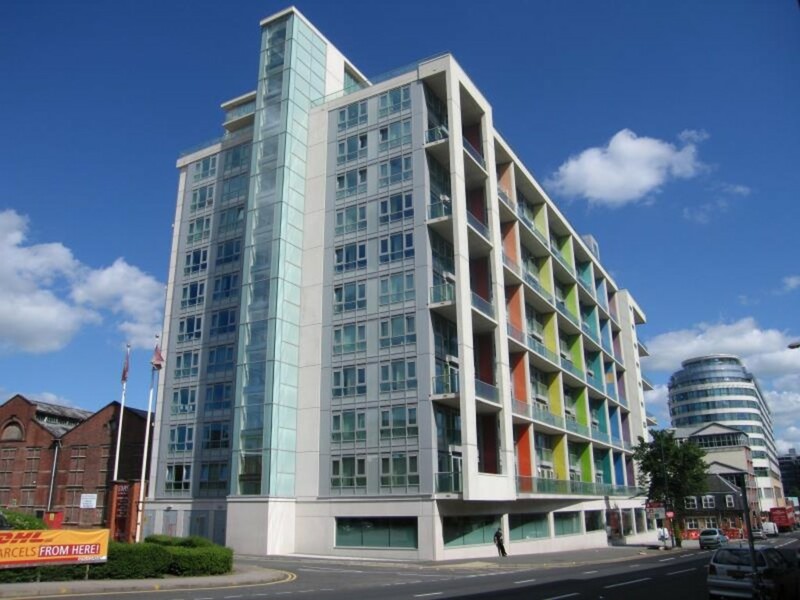 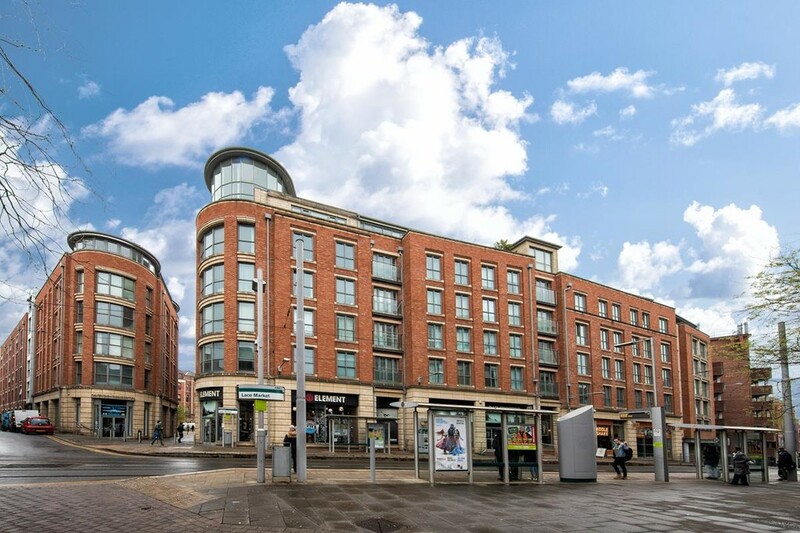 FHP Living are delighted to bring to the market this immaculate property located in the popular Litmus Building. 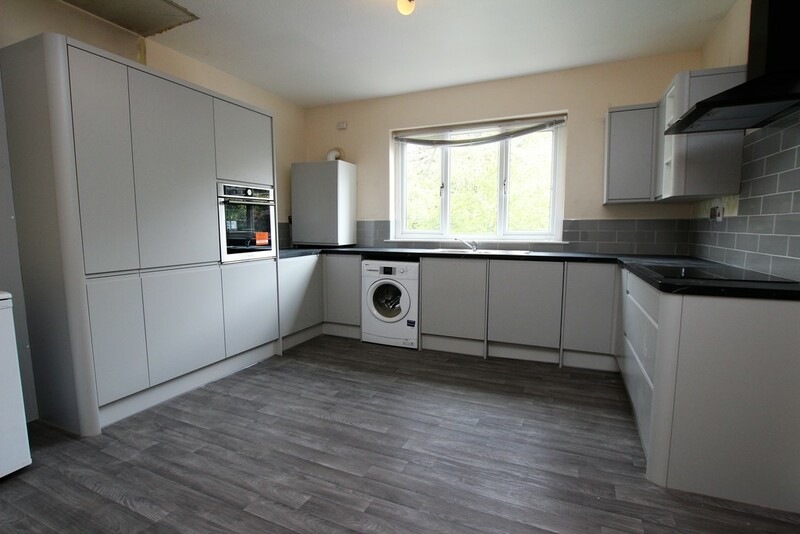 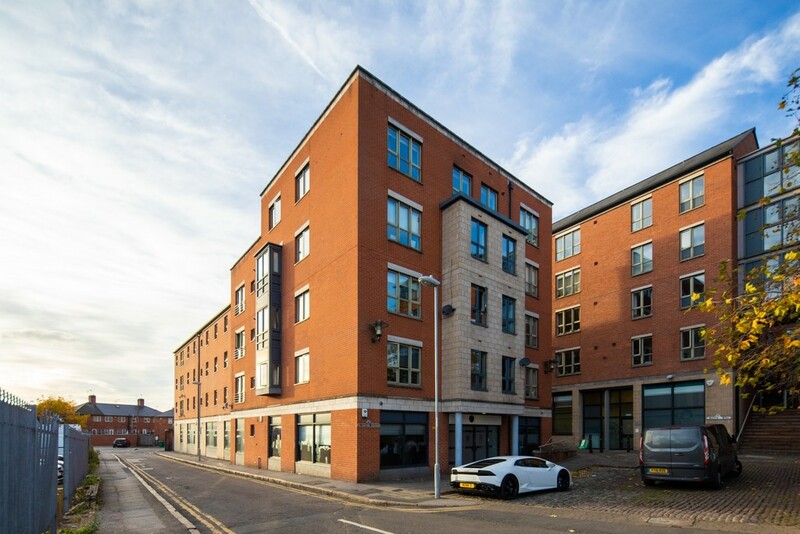 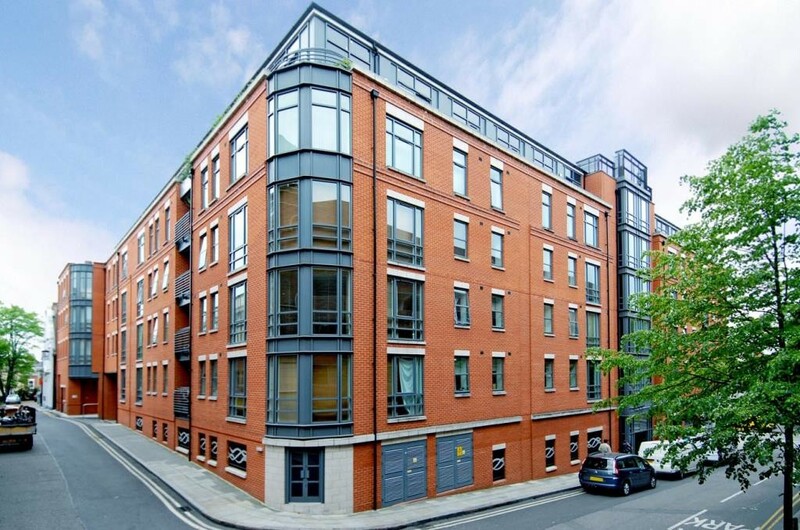 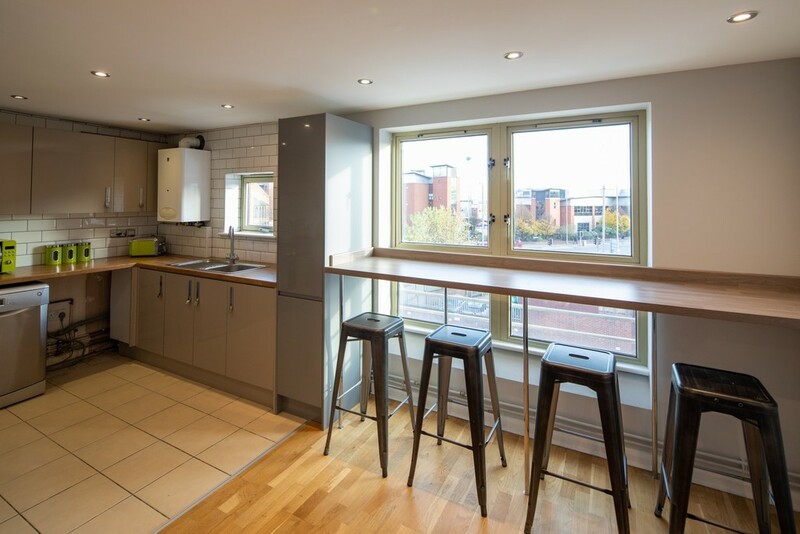 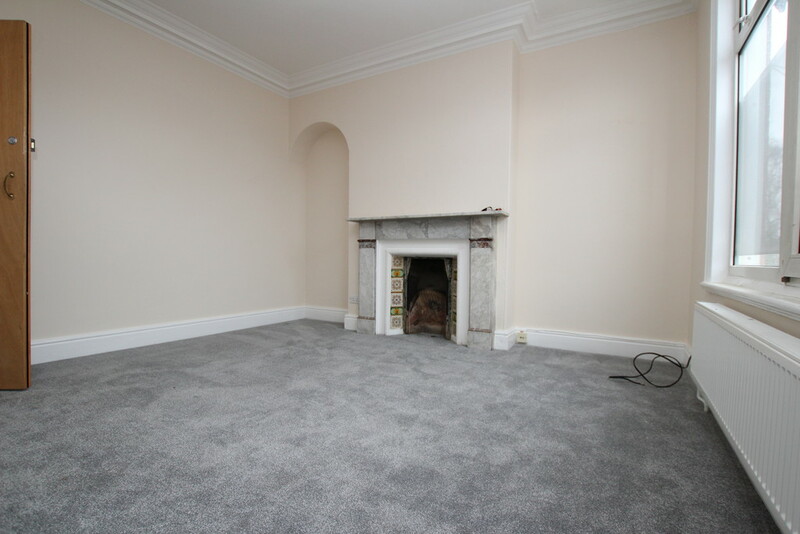 FHP Living are delighted to bring to the market this spacious two bedroom apartment located in the heart of Nottingham. 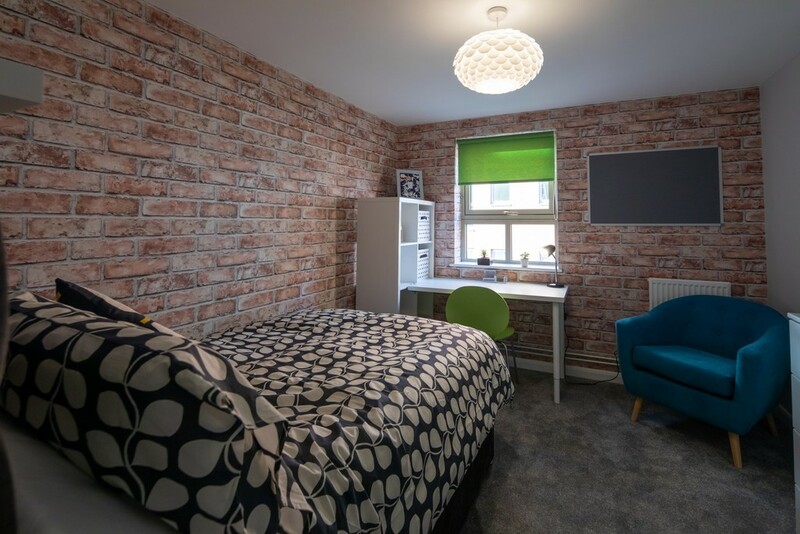 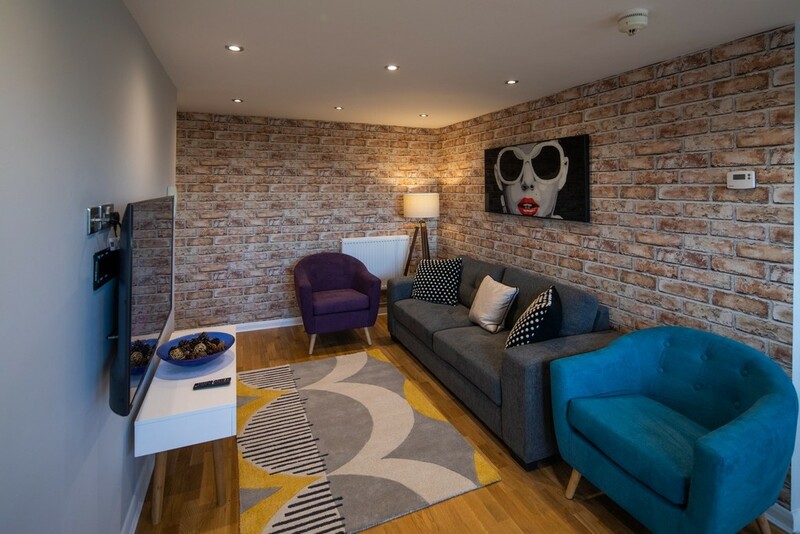 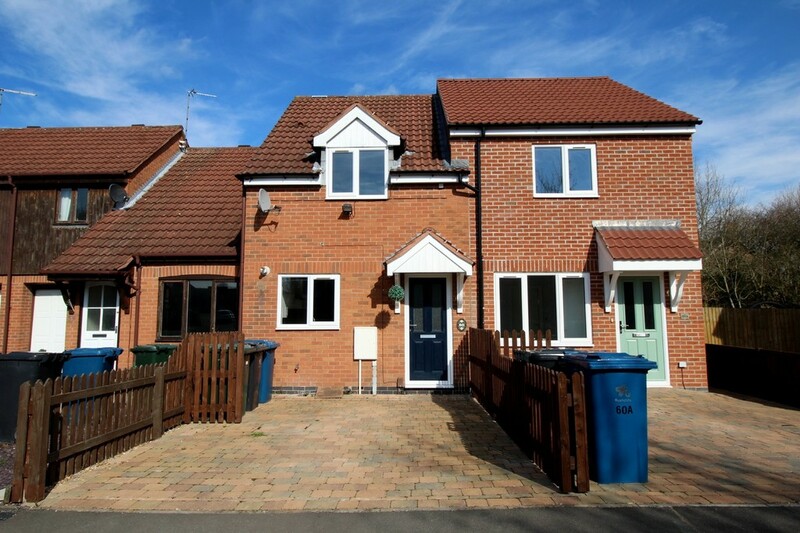 FHP Living are delighted to present this contemporary 2-bedroom mid-terrace house.